Today we’d like to introduce you to Sabrina Miller-Castillo. After high school came college and the dream of becoming a news anchor was the path I was on. With an internship at Fox 10 News I quickly learned reading a teleprompter and trying to pronounce names that are not phonetically spelt was not my strong suit. I continued on, went into radio – graduated from ASU with a degree in broadcast management with a minor in Spanish. After being a part of the local children’s hospital radiothon, I wanted to be a part of something good. With my connections I moved to Phoenix Children’s Hospital Foundation and was in charge of their Children’s Miracle Network Corporate Fundraising Accounts. From there, I switch to kids who are number one, to the number one two wheeled industry – Harley Davidson. I was their marketing manager for a few years and then was scared to be left behind in the new internet world and felt I needed to get an internet marketing job – after doing so, I was then trapped in a cubicle desk, aka “HELL”. 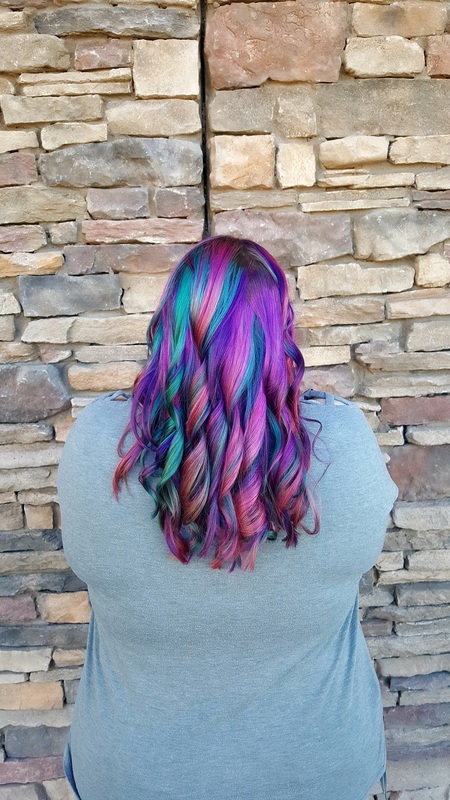 I endured two years of hell until I asked the boyfriend at the time how he felt about me pursuing an old dream of beauty school? Well, he’s now my husband and I’m now a proud salon owner and stylist!! I endured 1 year of working full time and going to night school for cosmetology. 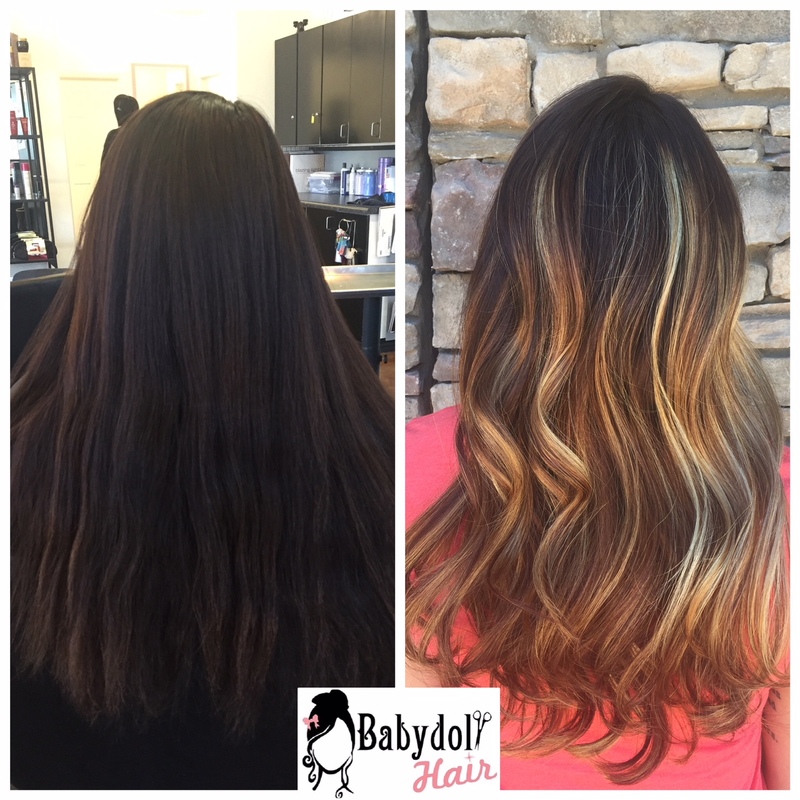 Everything truly does happen for a reason – I was laid off of my corporate cubical job in January of 2010, so then was the decision and birth of Babydoll Hair! I started working on all the new biz start up to do list so when I had my license in had come March of 2011 I was ready to take on the world. Being a small business owner has many rewards as well as many tears and sleepless nights. 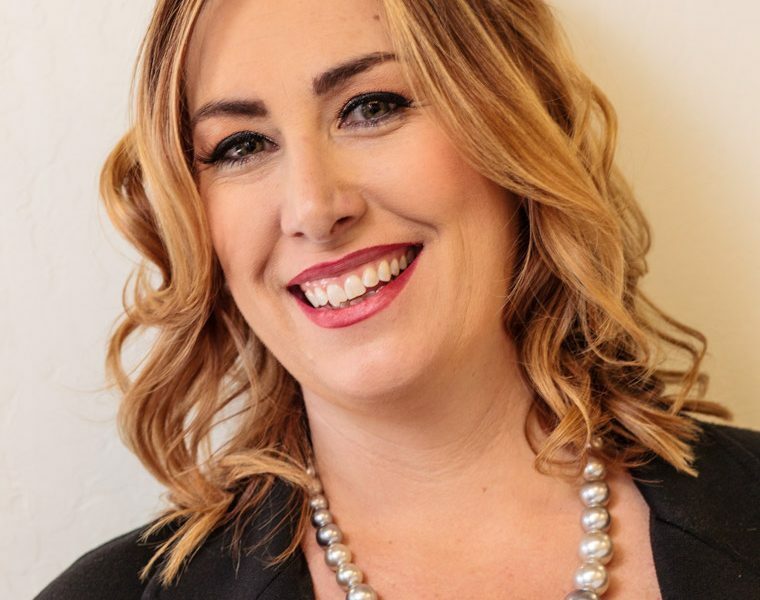 My current status is salon owner, hair stylist, makeup artist, accountant, social media manager, HR director, wife, daughter and so on….sound familiar? As hair stylists we are a rare bread that can juggle a lot and when you add entrepreneur on top of that you get me. I’m in this industry because of choice, passion, and curiosity if the grass was really greener…I get up every day and go into work because I feel I am a natural people person and good example to my staff. 2. Paying it forward (knowledge, mentor) everyone has that one teacher/instructor that changed things for you. I hope I can be that person for my staff. 3. Relationships. I love being a social butterfly, I like to keep in touch with new and old friends and connecting people. I’ve been known as a match maker at times. 4. Beauty – no greater satisfaction than seeing a client feel good about themselves. Life is never a smooth road. As a small business owner some of the toughest challenges I face, and at times till face are staffing and human resource knowledge. With all the tax changes, new propositions passing into law, it can be difficult for me to know it all. I still enjoy working behind the chair doing hair and makeup, but still have to make sure I am compliant will all payroll and tax laws. And just when I feel I got it down – something changes again. A personal challenge I face is a work life balance. My work schedule is demanding of my nights and weekends as I’m in the service industry. This facet can be hard when you feel like you’re missing out on family events and festivities. 1. Going from a 350 square foot suite to an 1800 square foot free standing salon with employees. My family was SO instrumental in making my dream happen. My Dad helped with all the construction and spend countless hours painting, measuring and trips to Home Depot and Ikea with me. My mom cleaned and cleaned and cleaned and has vowed that she will never mop my salon floors again, lol. My husband talked me off the ledge several times, wiped my tears, hugged me and gave words of encouragement almost every day. He knows me best and I’m thankful he stands behind my “I don’t take no for an answer” personality. 2. In 2014 after my first cover photoshoot for a local bridal magazine, I was hit head-on by other driver on my way home. Because I placed my hand on the horn trying to alert him before the impact – when the air bag blew so did my wrist. I truly thought my new career was over, but after 2 metal plates, 6 screws, countless hours of physical therapy and again the support of my friends, family and staff – I am continuing on this amazing journey. 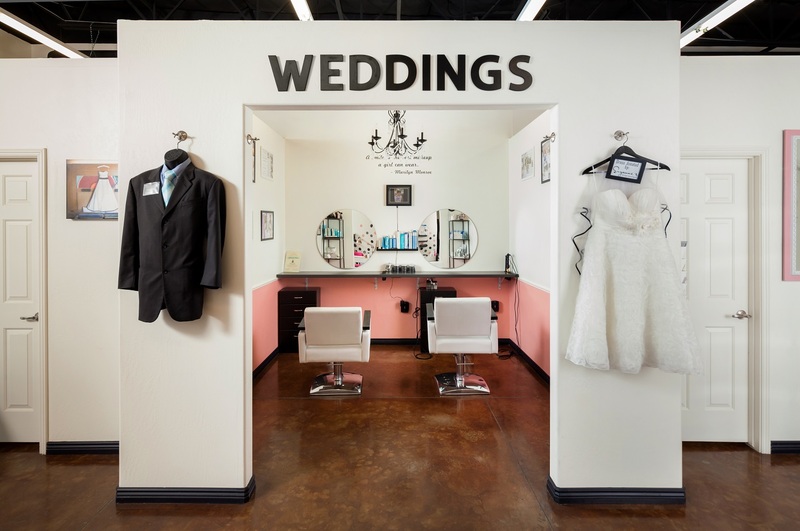 So, as you know, we’re impressed with Babydoll Hair and Babydoll Weddings – tell our readers more, for example what you’re most proud of as a company and what sets you apart from others. I currently own two businesses in the hair and makeup industry, Babydoll Hair and Babydoll Weddings. 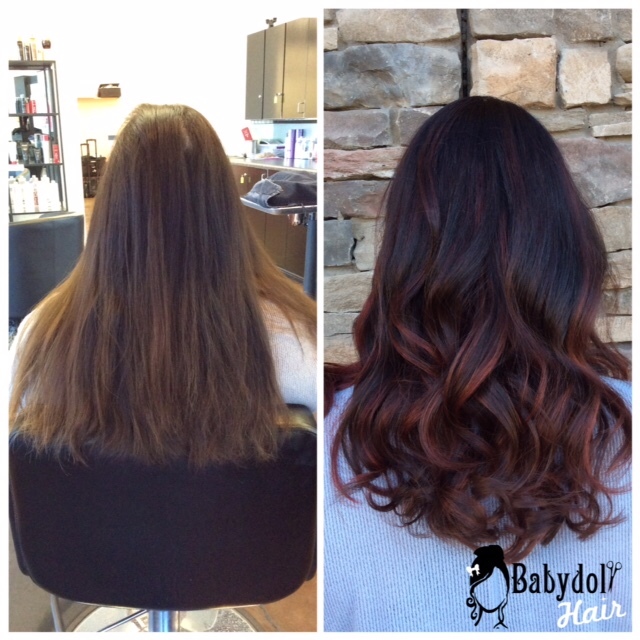 Babydoll Hair provides hair, makeup and wax services. We specialize in scene-stealing looks from hair colors and highlights to cutting-edge haircuts, voluminous hair extensions, and styles for any occasion. Other services available are perms, straightening treatments and waxing. 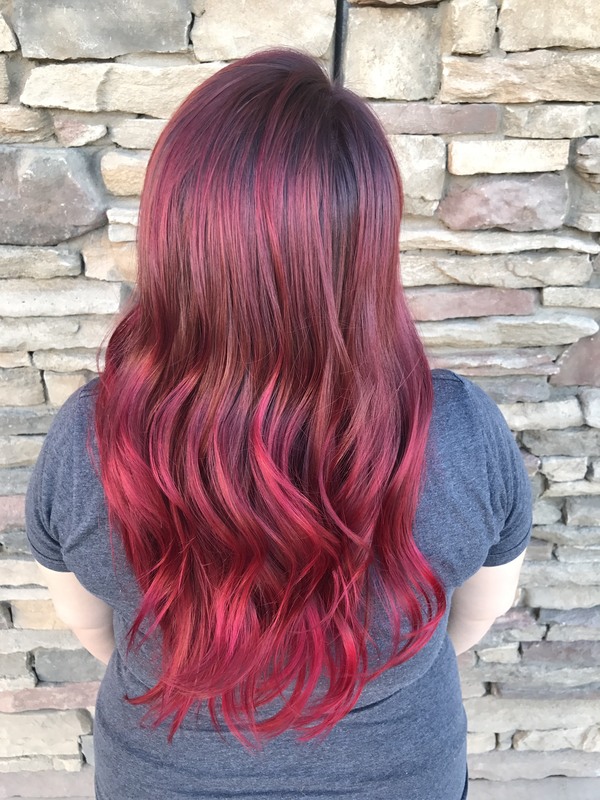 We are committed to making each client happy while educating them in the newest and hottest styles in fashion, hair and makeup. We don’t believe there’s a need for beauty secrets, only tricks of the trade that should be shared so you can maintain your new fabulous look even after leaving the salon. Our amazing stylists receive ongoing training by industry leaders from around the world by attending hair and makeup shows and continuing education classes. We then use our growing knowledge to create a unique hair cut or color to suit your facial structure, time restrictions and lifestyle. 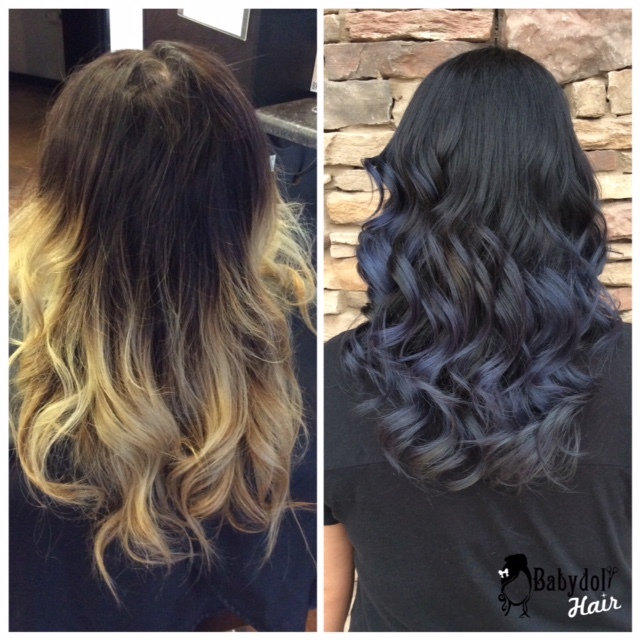 Babydoll Hair is dedicated to the beauty industry by maintaining a worthy reputation for quality services. Our staff meets or exceeds industry standards, while striving to provide the highest level of professionalism to each and every client thereby building a long lasting relationship of trust and commitment. What set’s our salon apart from others is our true family dynamic. We are a family that works hard and plays hard together. You will not find negative energy here – we are a group of women who try to empower each other as well as our clients. I am most proud of my staff and the outside recognition we have received. It’s a great feeling when all your effort is seen and acknowledge by others. 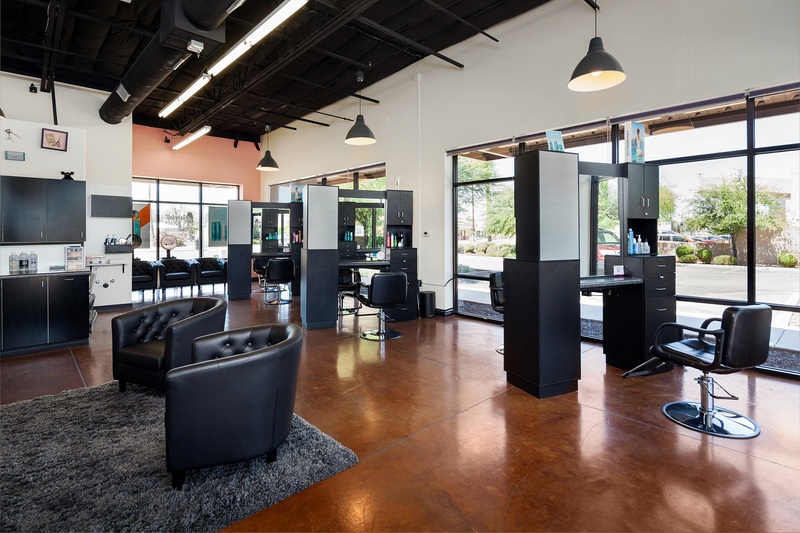 We have been fortunate enough to be Voted Phoenix Best of the Valley in 2013 and Best of Mesa for 2015 & 2016 & 2017 for its exceptional hair salon services. Our sister company Babydoll Weddings is comprised of some of the most talented freelance stylist in Arizona. We are dedicated to providing bridal hair and makeup services for weddings, engagement photos and special events in Arizona. At Babydoll Weddings, we truly believe that every bride can be the most beautiful woman in the world on her special day. Babydoll Weddings travels and serves brides all over the state of Arizona. We have a dedicated Bridal Liaison that manages the brides services, trial, day of services and ensures they are matched with a stylist that is best suited for them and they look they want on their special day. Our mobile makeup artists and wedding hairstylists take the time to discuss your bridal beauty vision and help you decide what the best look will be for your wedding day. We want to make sure that on the day of your wedding, as a million and one things race through your mind, you can relax knowing that no matter what happens, you look gorgeous. We have been very happy to have our hair and makeup graced the cover of several magazines over the past 7 years. What sets this company a part from others is that we require all our stylists to be licensed. Currently in the state of Arizona you do not have to be licensed to do makeup, however we feel education and experience is necessary to deliver the best work and customer service. You must possess a license in cosmetology or aesthetics to work freelance for Babydoll Weddings. Babydoll Weddings has also been recognized for its achievements; 2013-2017 couples choice award from wedding wire – feature in the national Bridal Magazine. I love our city for the diversity – you can drive 4 hours south and get ocean or 2 hours north and get pine trees and snow. I enjoy our weather, except for July and August. I enjoy live music and more and more bars and restaurants are adding this element as a perk. I like the ‘shop small’ movement. Downtown Mesa is doing an amazing job and showcasing small businesses and not letting the large corporations move in. I don’t like our public transportation – it’s getting better, but not as good as other metropolitan cities.